Ready Now! "Irvine B" This Home Is Complete And Ready To Close! Builder Is Highly Motivated. Our Beautiful Brand New 4Bed+3.5Bath Townhome W/ Complete Security System & Daylight Basement. Gourmet Kitchen W/ Stacked Cabinets, Stainless Steel Appliances, Under Cabinet Lighting, Closetmaid Shelving In Pantry. Spacious Family Room W/ Low Rise Stacked Stone Fireplace. Upgrades Throughout: Gas Stub Out At Deck/Patio, Framed Mirror In All Baths & Much More. The average asking price of a 4 bedroom Atlanta condo in this zip code is $541,475 (12.6% more than this home). This condo is priced at $179/sqft, which is 19.2% less than similar condos in the 30329 zip code. 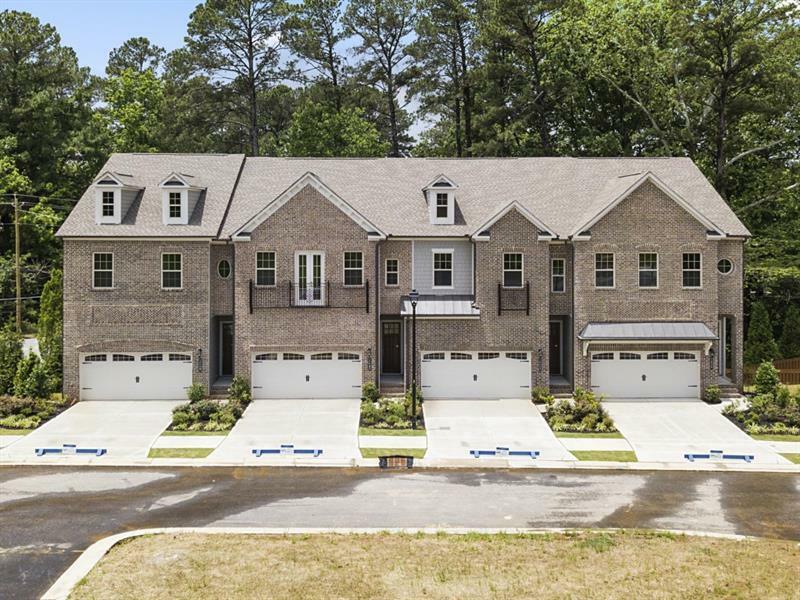 1452 Edgebrook Ct # 002, Atlanta GA is a condo of 2692 sqft and is currently priced at $480,900 . This condo has 4 bedrooms and was built in 2019. A comparable condo for sale at 1247 Vista Valley Dr Ne in Atlanta is listed at $499,000. This condo on 1452 Edgebrook Ct # 002 has decreased in price by $101,160 and the last change was on 4/19/2018. 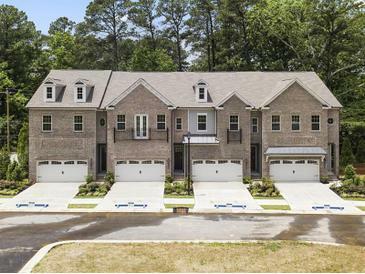 In addition to condos, EasyStreet also makes it easy to find Homes and Foreclosures in Atlanta, GA. Clifton Heights, High Haven and Biltmore Acres are nearby neighborhoods. MLS 5993992 has been posted on this site since 4/12/2018 (375 days ago).